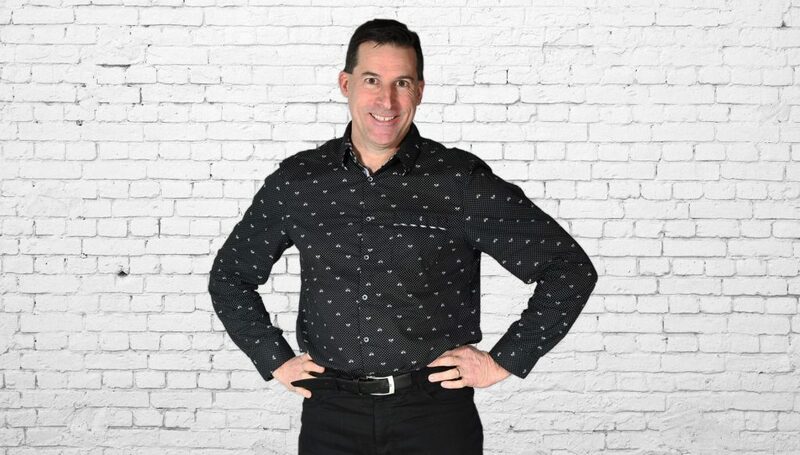 Christy Laverty brings a wealth of knowledge and experience to 105.9 The Region anchoring the news. 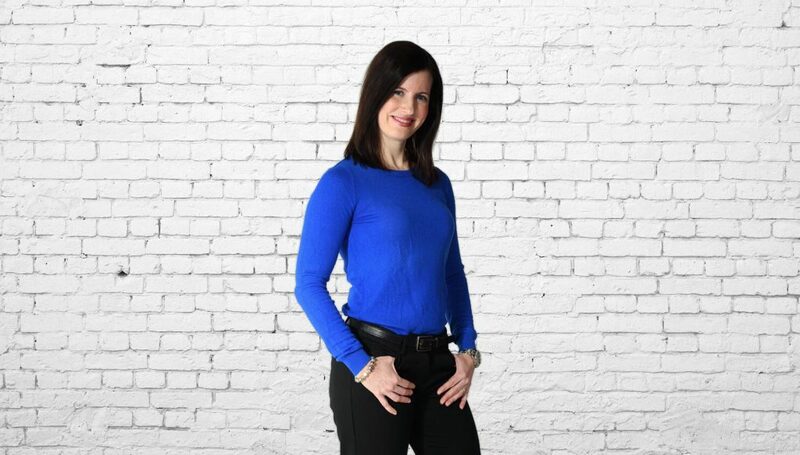 She has worked in various positions including editor, producer, writer and assignment editor in both television and radio news at stations like City TV, CBC and 680News. She believes in the power of the media and the power of people’s stories to entertain, enlighten, and educate and has produced thousands of hours of LIVE television and radio.